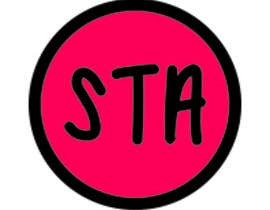 Tha attachment is a logo someone did for me... it says “STA” in the logo. 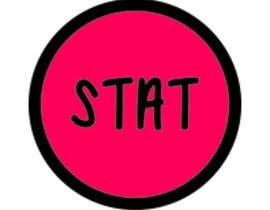 I want to see it say “STAT” and see how it looks.. also.. 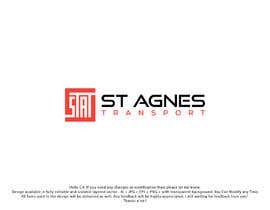 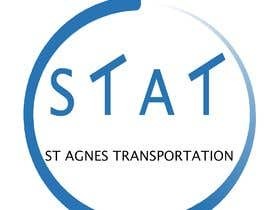 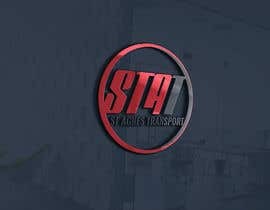 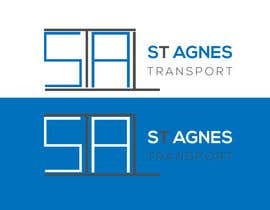 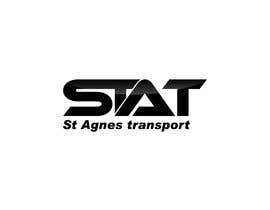 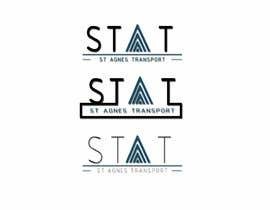 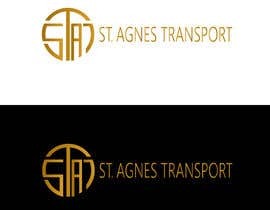 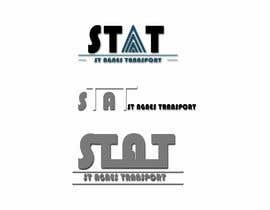 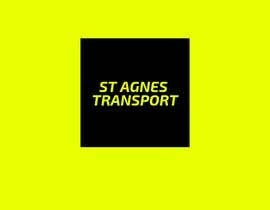 I want to see in a different color or two or more colors in the logo “STAT”....also if the font or color of the name “St Agnes transport” could be altered a bit... 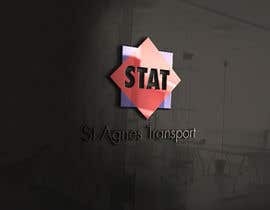 I want to see the name “ST AGNES TRANSPORT” next (beside) to “STAT” and also see it underneath it. 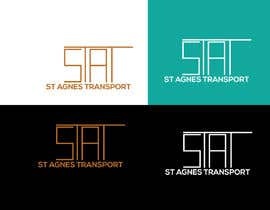 This design will be going on rear car windows and on clothes.. the more it sticks out the more customers can easily notice it from far. 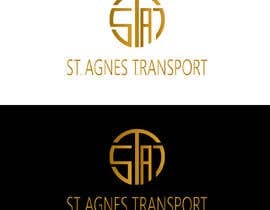 I wanted something circle for a design. 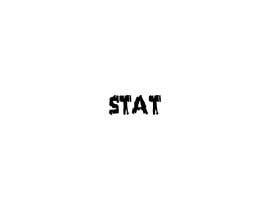 If you can play with it and see.